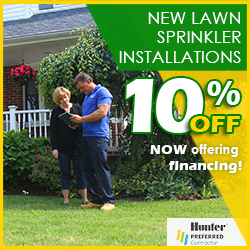 Since 1980, Pacific Lawn Sprinklers has been the local irrigation company for the Bedford and Pound Ridge communities including the surrounding villages of Waccabuc, North Salem, South Salem and Cross River. 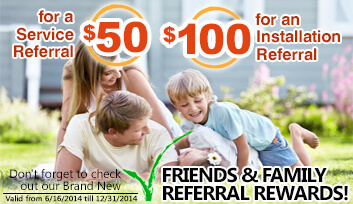 This area of central Westchester is serviced by Pacific’s friendly factory authorized technicians for both lawn sprinkler systems and LED landscape lighting systems. 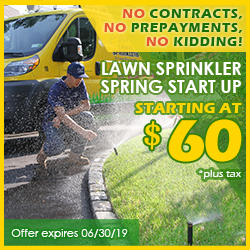 Many residents appreciate Pacific Lawn Sprinklers’ annual reminders for spring start ups, fall winterizations, lighting inspections or simply to provide irrigation service along with drainage and basement waterproofing solutions. 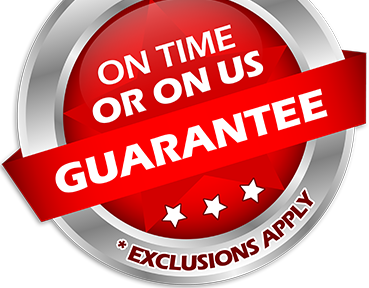 With every service appointment being back by a 100% CUSTOMER SATISFACTION GUARANTEE and an “ON TIME OR ON US GUARANTEE!”, you will understand why Pacific had been the local favorite for over years. Bedford and Pound Ridge irrigation systems tend to be a bit larger than other areas in Westchester County and require an experienced team of lawn sprinkler professionals. Pacific Lawn Sprinklers’ personnel will inspect, diagnosis and correct any issues or sprinkler repairs require to keep your system operating at peak performance. Many homeowners request the Pacific Lights division to design and install a unique LED low voltage lighting system to illuminate their home’s landscaping, architectural features or entertainment areas. These LED lights provide safety, security and most of all a chance to enjoy your yard well into the evening. Delivering on time service - every day is performed by Pacific’s computerized routing and GPS systems that can dispatch a service vehicle at a moment’s notice.